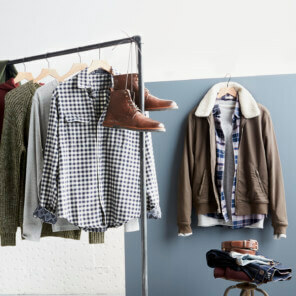 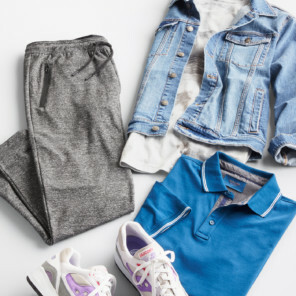 Comfort comes first with our Stylist-approved casual outfit ideas, perfect for date night, family dinner, or casual Fridays at work. 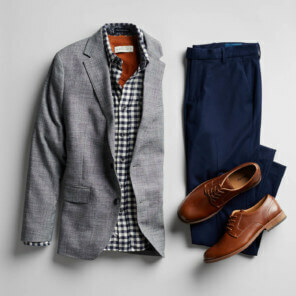 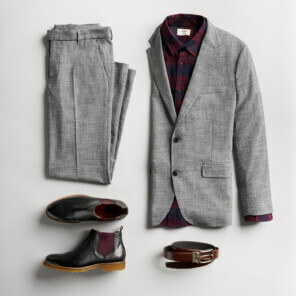 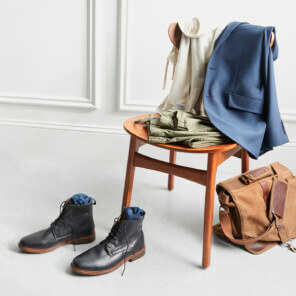 Get ideas, or schedule a Fix to get clothes hand-selected by our team of experts and sent straight to your door. 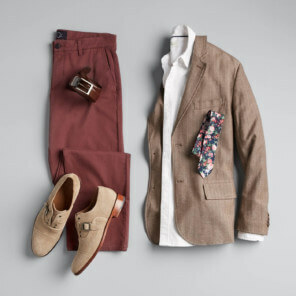 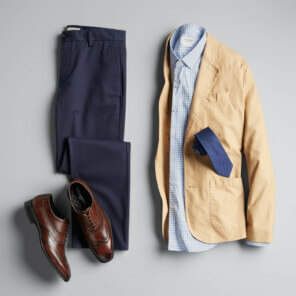 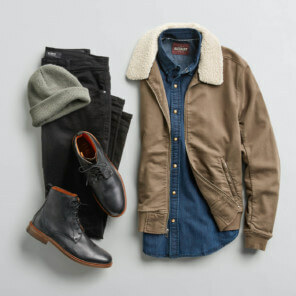 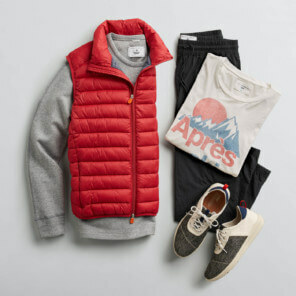 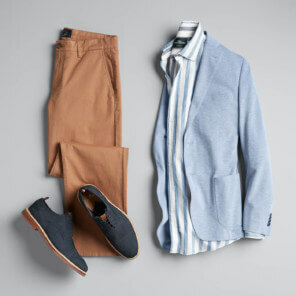 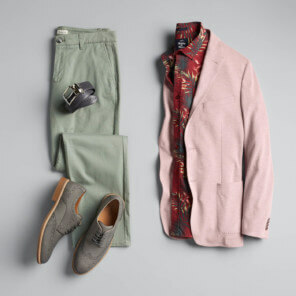 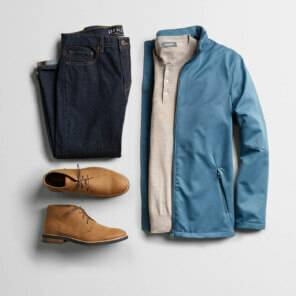 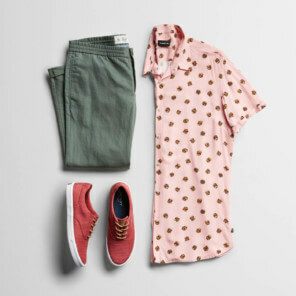 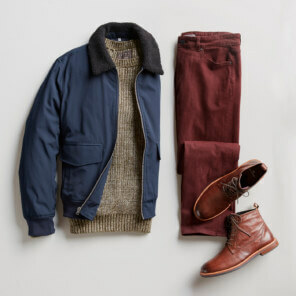 Take it easy with these casual men's outfit ideas. 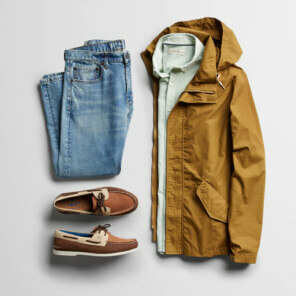 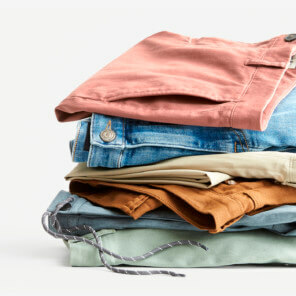 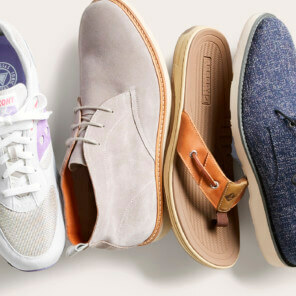 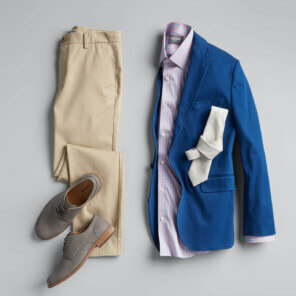 Get in-depth advice & outfit ideas to achieve comfortable, casual style with ease. 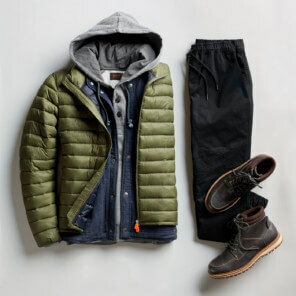 How do I wear a hoodie? 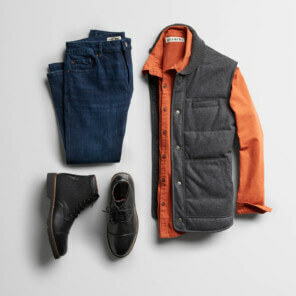 How do I wear a flannel shirt without looking like a lumberjack?